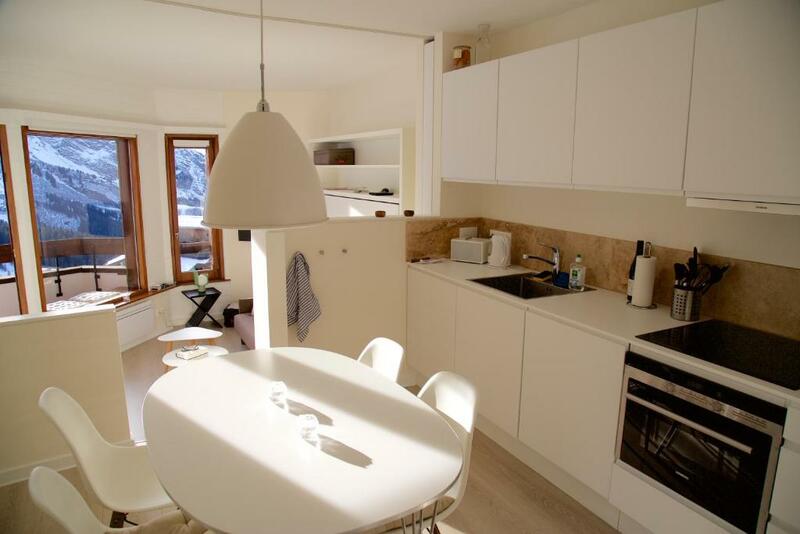 The apartment was modern, clean, comfortable, in a great location and a perfect apartment for a ski trip. The fold out beds were easy to use and comfortable. We had a fantastic holiday in Avoriaz. Thank you. Great location and owners very helpful. Would definitely come back! Easy access to apartment using code instead of keys. I like the shop with croissants in the same building and ski rental in opposite to it. The view from the big window was absolutely great:) The apartment is very cosy and comfortable. We were there 3: 1 adult + 2 little kids. I like the easy contact with an owner. She was very fast in replying and very helpful. 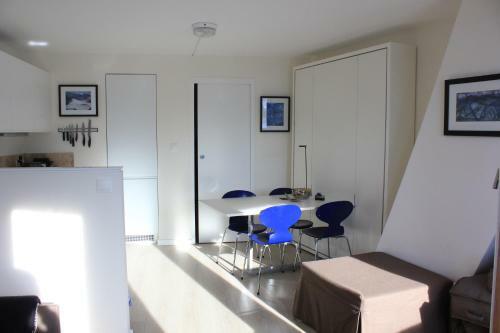 Newly refurbished, very clean and modern. Owner very helpful and friendly. Direct aan de piste, zeer goed voorzien van keukenequipment, van Nespresso-machine tot tosti-ijzer. Bedden/matrassen heel goed. Van de kleine ruimte is zeer goed gebruik gemaakt. Comfortabel voor familie met kinderen. LA SITUACIÓN, TODO EL EQUIPAMIENTO DEL APARTAMENTO. -La vue sur la montagne et le domaine est fantastique. 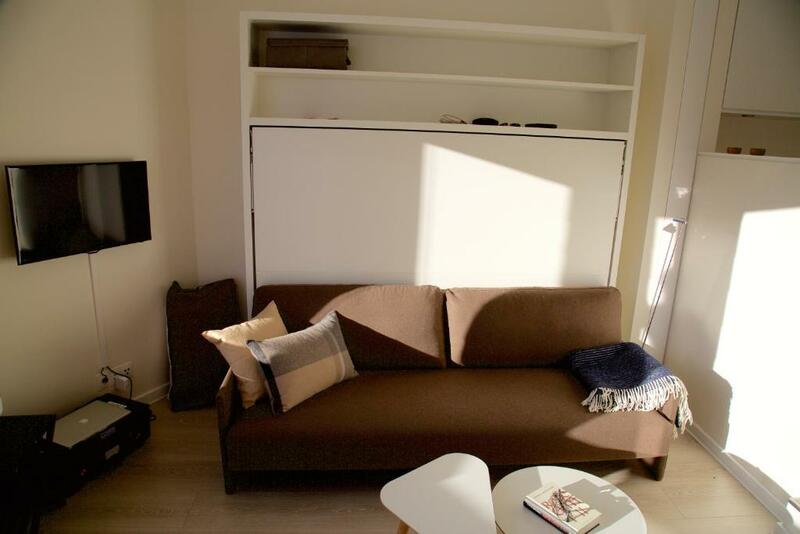 -L'appart est très bien équipé et fonctionnel. -L'espace est rentabilisé au maximum sans impression d'étouffement. -L'accessibilité est également un gros plus avec l'ascenseur publique juste à coté. Prima studio voor 4 personen. Wel klein. Zeer goed geoutilleerd. Mooi uitzicht en heel dicht bij de skiliften aan de rand van het dorp. Lock in a great price for Munk - Avoriaz – rated 8.6 by recent guests! 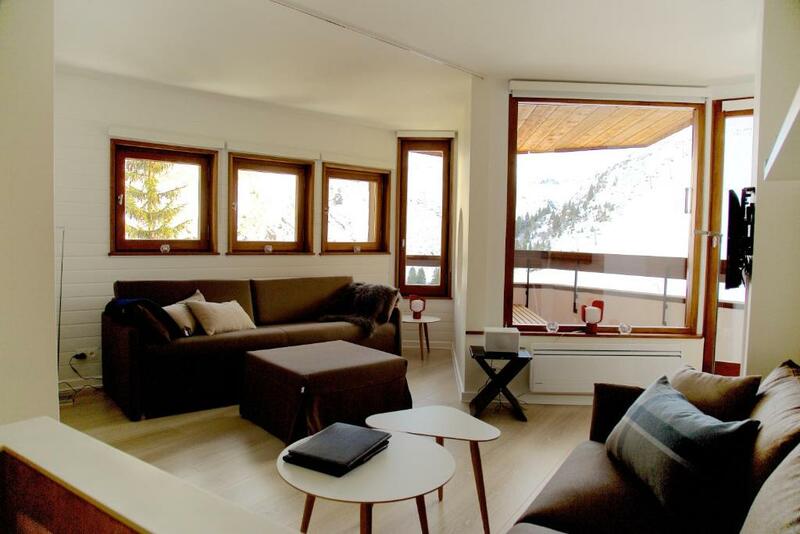 Featuring ski-to-door access, Munk - Avoriaz offers self-catering accommodations in Avoriaz. Free WiFi access is available. The property is 350 feet from Prodain cable car and 500 feet from Aquariaz aquatic center. Renovated in 2014, the apartments feature a balcony, views of the mountains, a seating area and a flat-screen TV. There is a fully equipped kitchen with dishwasher and a bathroom with towel-warming appliances, hairdryer and free toiletries. Restaurants, bars and shops can be found in the immediate area. Activities in the surrounding area include dog-sledding, ice diving, ice climbing, helicopter skiing or hot air ballooning. 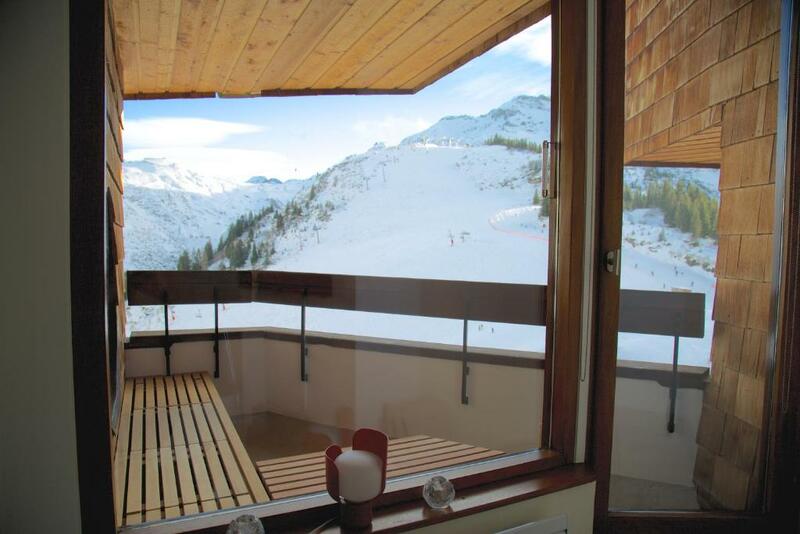 The property is located just 150 feet from the slopes, the ski school and ski rental shops. 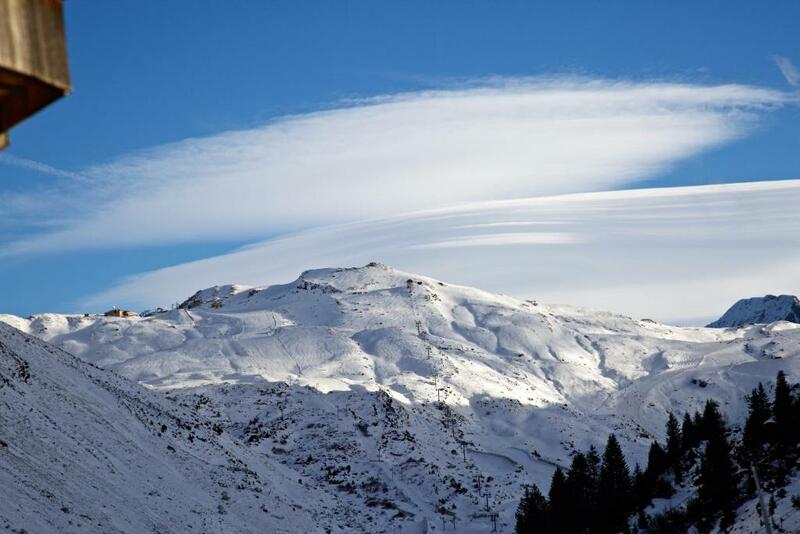 Lake Avoriaz is just 1,650 feet away. 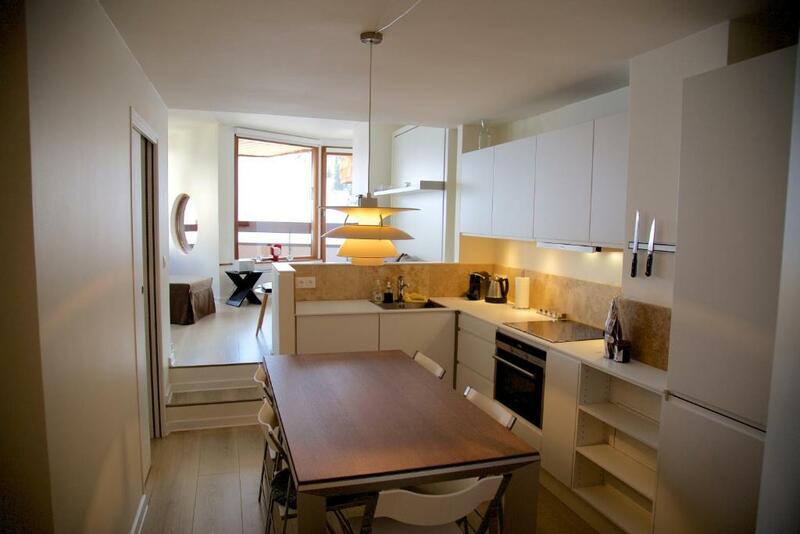 The property offers an airport shuttle to Geneva Airport for an extra charge. When would you like to stay at Munk - Avoriaz? 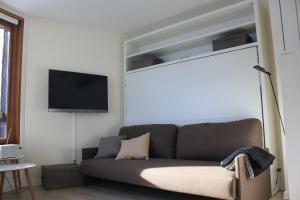 Renovated in 2014, the apartment feature a balcony, views of the mountains, a seating area and a flat-screen TV. There is a fully equipped kitchen with dishwasher and a bathroom with towel-warming appliances, hairdryer and free toiletries. If you are a bigger group, we have 2 other apartments in the same building. House Rules Munk - Avoriaz takes special requests – add in the next step! A EUR500 damage deposit is required 30 days before arrival (about USD560.12). This deposit will be fully refunded 0 days after check-out, as long as there isn't any damage to the property. Bed linen and towels are not included. They can be rented on site for EUR 40 per person or guests can bring their own. Please note that a 30% prepayment is due by bank transfer after booking. If you wish to book the end-of-stay cleaning fee, please note that it will be due when paying the remaining balance of the total amount of your reservation. A damage deposit of EUR 500 is required. The host charges this 30 days before arrival. That's about 560.12USD. You should be reimbursed on check-out. Please inform Munk - Avoriaz of your expected arrival time in advance. You can use the Special Requests box when booking, or contact the property directly using the contact details in your confirmation. There was no drying room and the ski locker was very small. Didn't seem to be any control for the heating so the room got very hot at night, to the point where we had to open windows sometimes. Great location - great views. No TV remote. Wifi intermittent not good enough to stream movies reliably. Incorrect and insufficient bedclothes supplied despite paying 40 euros per person . When second load of bedding came bed sheets still were not correct size.